Marriott isn’t being totally clear here, but it appears as though this wasn’t the usual exploit of a vulnerability. Rather, someone without the proper credentials was able to access the Marriott reservation database to make a duplicate encrypted copy of customer information, which was then presumably taken outside the system. How far back does the breach go? Marriott says the unauthorized access goes back to 2014. Why wasn’t Marriott alerted sooner? Also unclear, but perhaps the unauthorized party only recently started accessing the system. Or possibly Marriott recently installed new security software that was able to detect the access. Why are we just hearing about now? Marriott says it was only able to decrypt the files on November 19, and is still working to uncover the scope of the breach. Marriott hasn’t said whether any accounts were accessed or passwords stolen, but it certainly can’t hurt. But this was a breach of the company’s internal database of hotel guests, not online accounts. Password managers make it easy to create strong, unique passwords for every site you visit. If you aren’t using one yet, our guide to the best password managers can help you pick a great one. 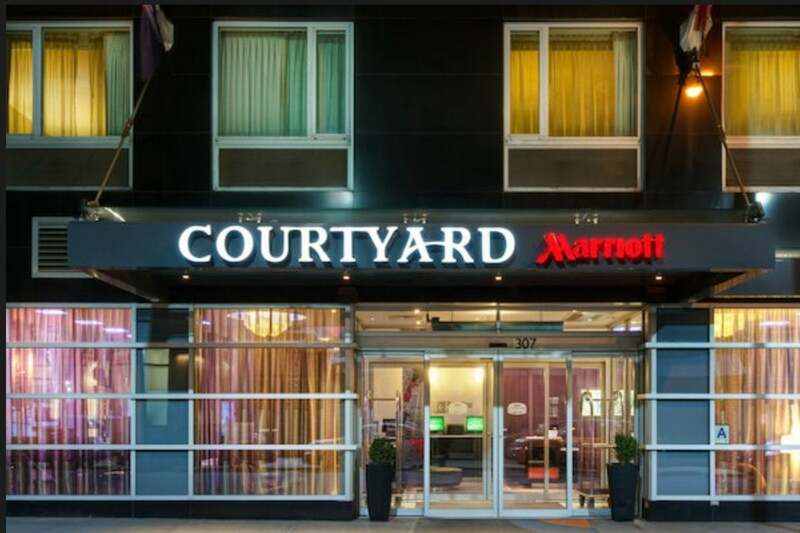 For some users, Marriott says payment card numbers and payment card expiration dates were included in the stolen data, but card numbers were encrypted using Advanced Encryption Standard encryption (AES-128). So my credit card is safe? What about my SPG points? Marriott says there is no evidence that any loyalty points were obtained, but you should check your account for any suspicious activity. Has the breach been stopped? Presumably, but Marriott doesn’t explicitly say whether the unauthorized access has been shut down. However, the chain is working with law enforcement agencies and regulatory authorities, so the likelihood of a continued breach is extremely low. What is Marriott doing to stop future breaches? Again, it’s not totally clear if the hacker exploited a vulnerability or merely used an unauthorized password, but Marriott says it is devoting the resources necessary to phase out Starwood systems and accelerate the ongoing security enhancements to our network. How do I know if my data was accessed? Marriott began sending emails on a rolling basis on November 30 to affected guests, so sure to make check you spam folder if you haven’t received one. What can I do if I was affected? Marriott has set up a dedicated call center to answer any questions you may have. U.S. Customers can call 877-273-9481 seven days a week to reach a representative. Also not a bad idea. If you know the credit card or cards that are on file with Marriott or Starwood hotels, cancelling them now is the best way prevent any future malfeasance. Marriott is providing all guests in the U.S., Canada, the UK with the opportunity to enroll in Kroll’s Web Watcher Monitoring Service, which tracks sites where personal information is shared and alerts you if evidence of your personal information is found. Our guide to what to do after a data breach can help you minimize your exposure to any pilfered information. Good luck.